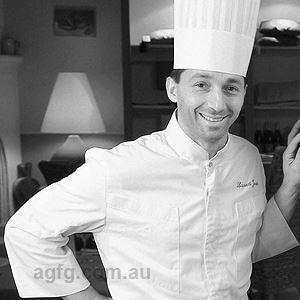 I began my apprenticeship at Dish restaurant before following the head chef from Dish to open Taxi restaurant at Federation Square. After a year at Taxi I became the head chef of Transport and helped the team open Transit. I took a year break from cooking and decided to be a lolly maker at Suga for that year before moving briefly to 312 Carlton. 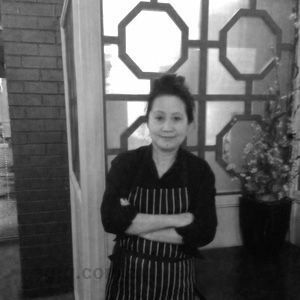 I took a sous chef position at Ladro Gertrude and stayed there for over a year before moving overseas. 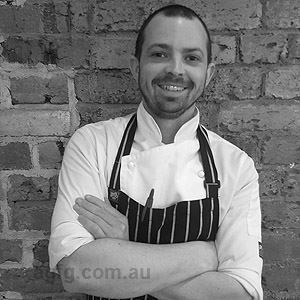 I came back to Melbourne to open Ladro Greville as head chef before moving to Ciccolina to help out a friend of mine that was the Sous chef. 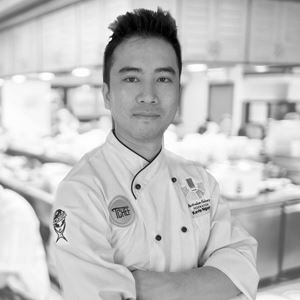 My last position before starting Stone Hotel (2015) was as head chef at The Farm Cafe. Yes, I have always enjoyed making people happy - doing this with food seemed easy for me. Simple, but pretty dishes cooked with lots of fat. Not sure - but loving lemons at the moment . Clean sinks and wearing two pairs of socks when I work. My Nan – I remember making biscuits together when I was six. That anyone can achieve anything with hard work and persistence. Fat (any), Pasta (any),tomatoes and lemon. Bacon doughnuts with whipped bay leaf butter. 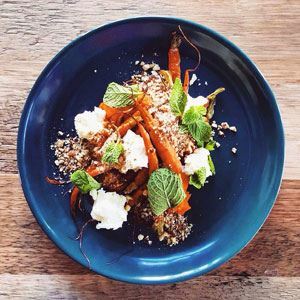 For a laid-back venue to unwind with friends, meet at The Stone Hotel located on Brunswick Street in Fitzroy. Incorporating the stone walls of the original building gives a rustic feel to a modern interior with a long, backlit bar providing a casual space for pre-dinner drinks while an upstairs terrace hosts a beer garden to make the most of starlit skies. Beverages take the spotlight with takeaway Sensory Lab coffee served from a street facing window, a well stocked bar holding liqueurs of all kinds and ciders like Custard and Co and Monteiths Apple and Pear on offer. Opt for a refreshing craft beer and share an array of sumptuous tapas plates such as Italian sausage with lentils and mustard fruits, cheddar and pickled walnut croquettes and chicken ribs with butter and hot sauce dressing.